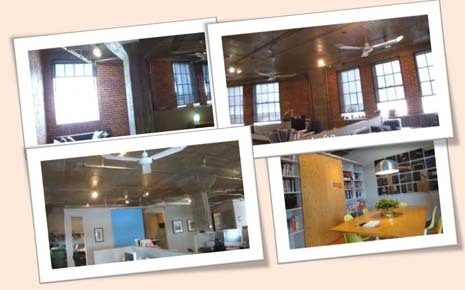 Hi, Here are the 3 nicest loft style office spaces I’ve seen this year. 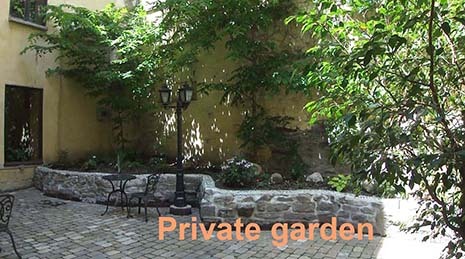 One is in the south west of Montreal, the other one in old Montreal and the last one north of plateau. 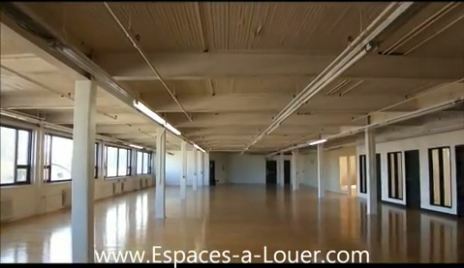 See these gorgeous loft style office spaces in the video. 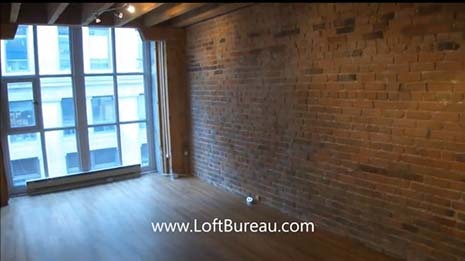 I have some lofts for rent or sale in most loft style sectors like plateau, mile end, downtown, old Montreal and south west. 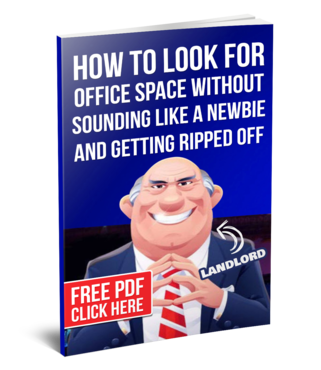 If you know someone who’s looking for a short term lease (3 years) and wants to save on the cost of his rent, this is it. 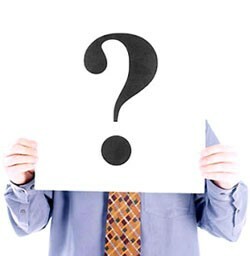 The rental rate was negotiated before recent increases. 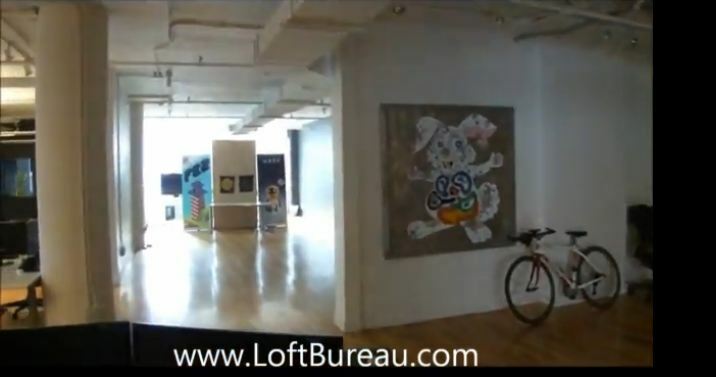 Here is the video of our visit of 1400 sf of loft style office space in Milex. 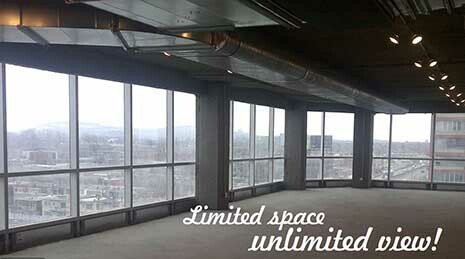 The loft is a corner space so you will enjoy windows on 2 sides of the space.